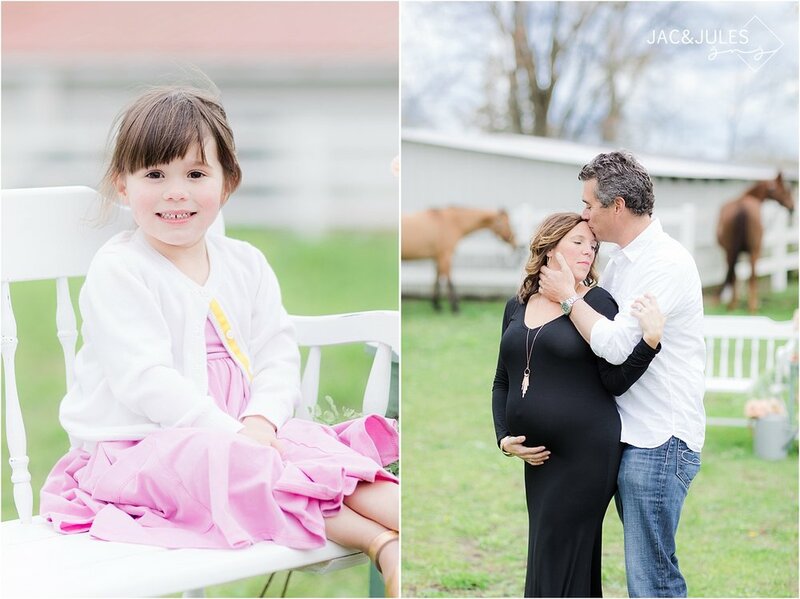 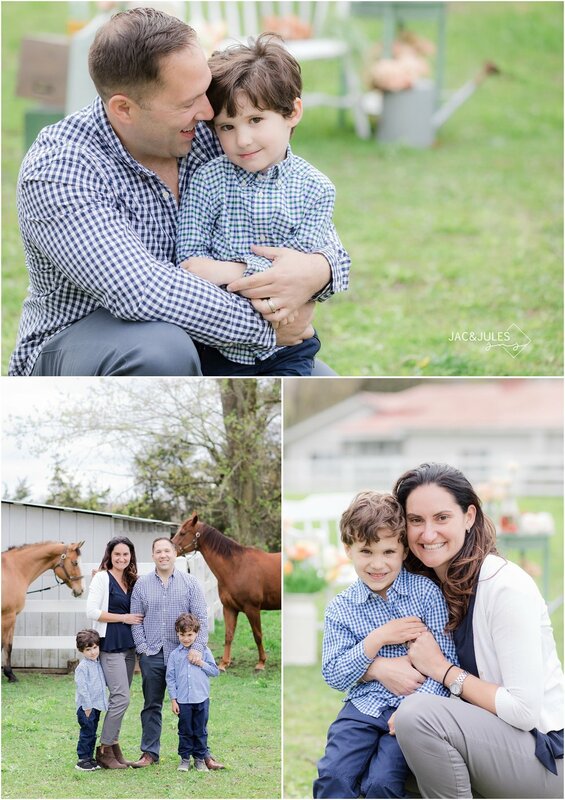 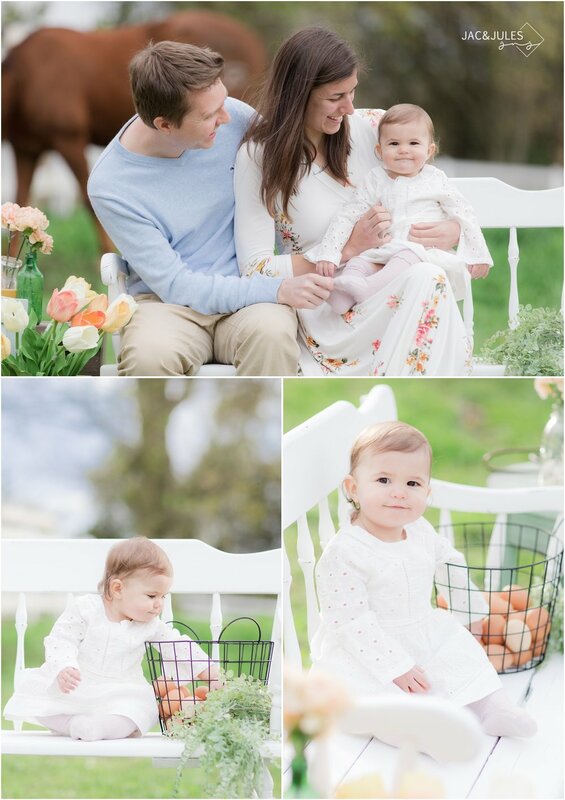 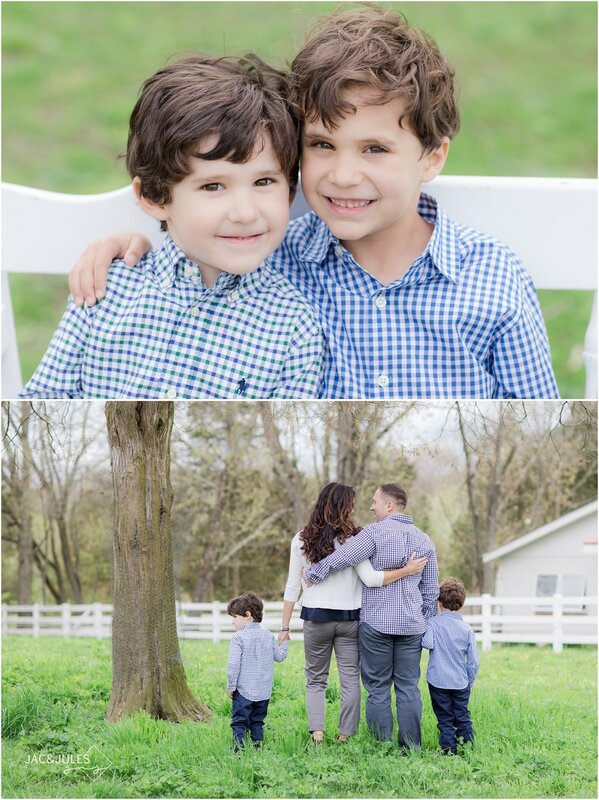 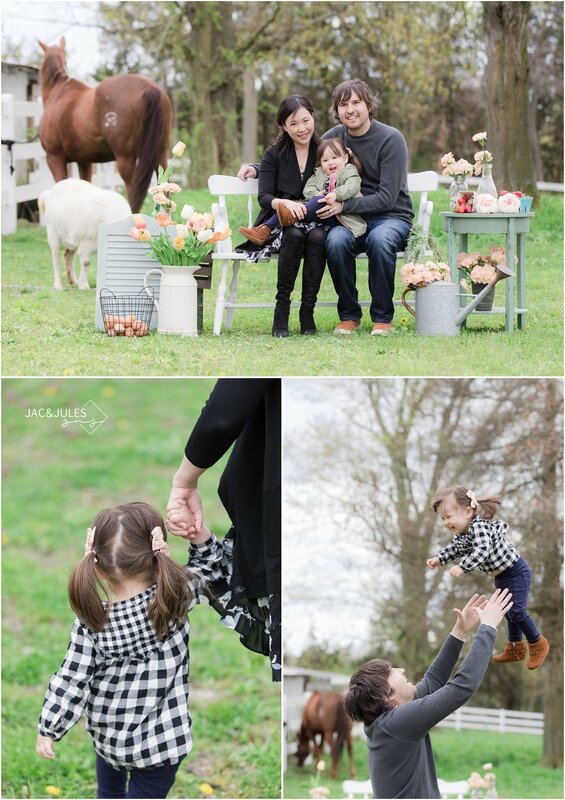 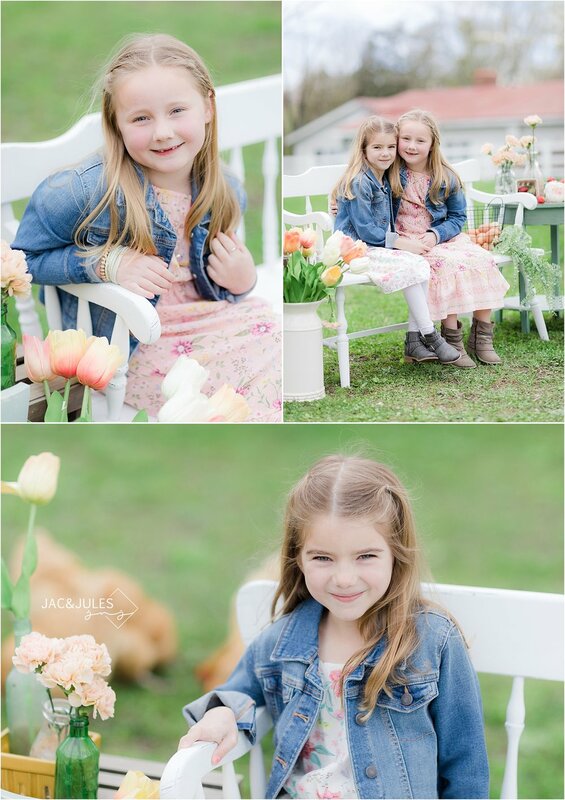 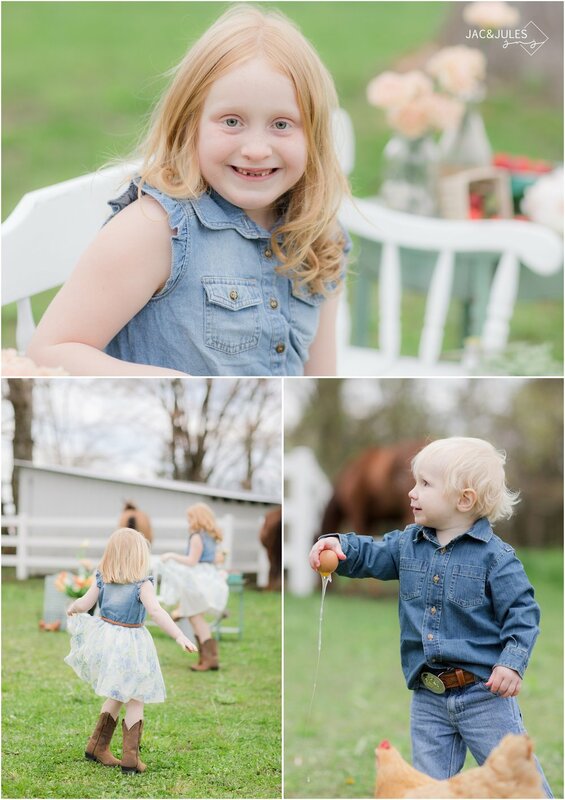 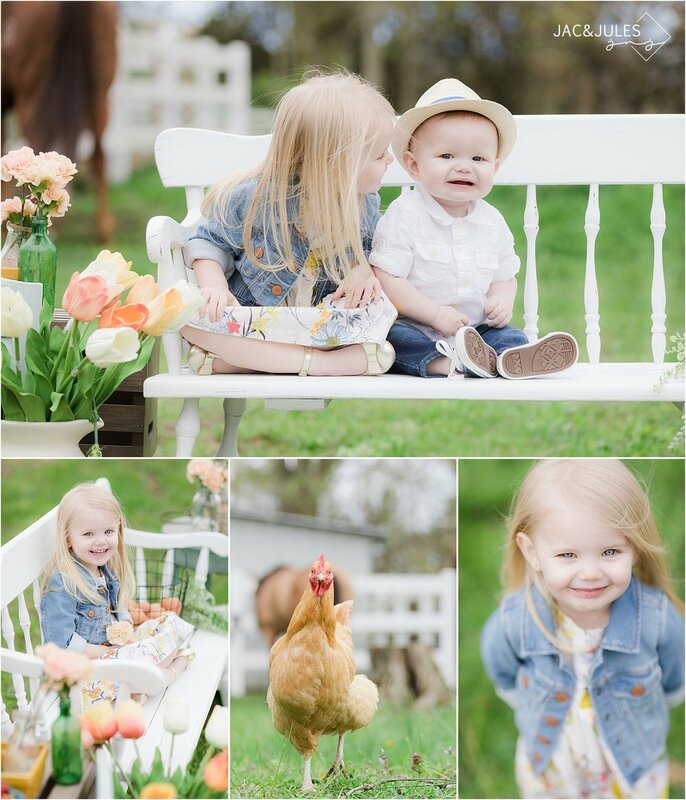 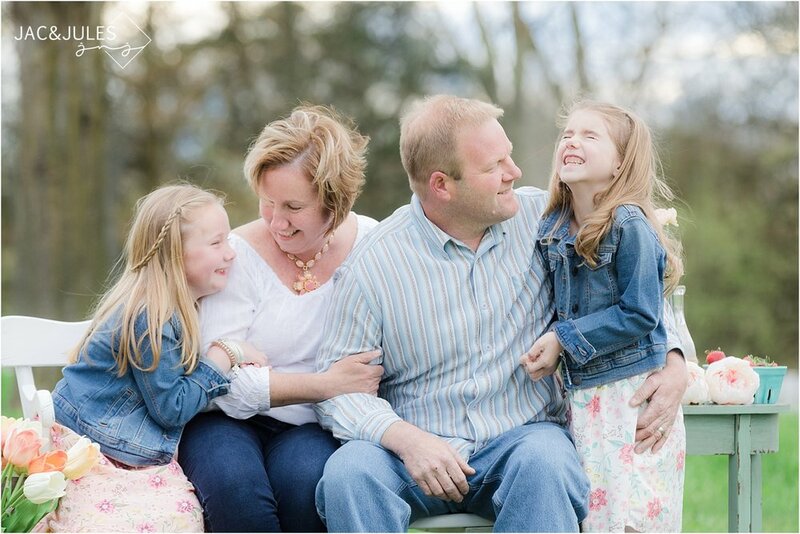 Our Spring Mini Sessions at First Go Farm were amazing! 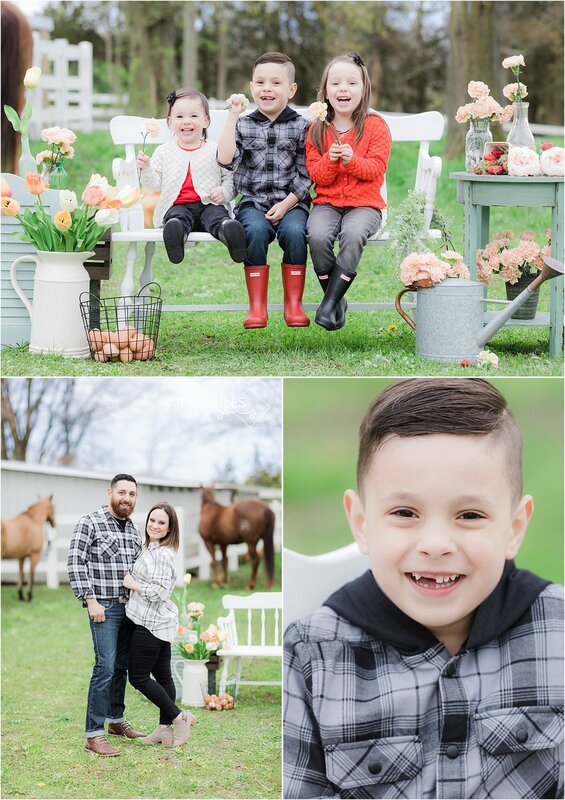 The cloudy weather actually gave us some really pretty blue skies and although it was a little chilly, we couldn't have asked for a better day! 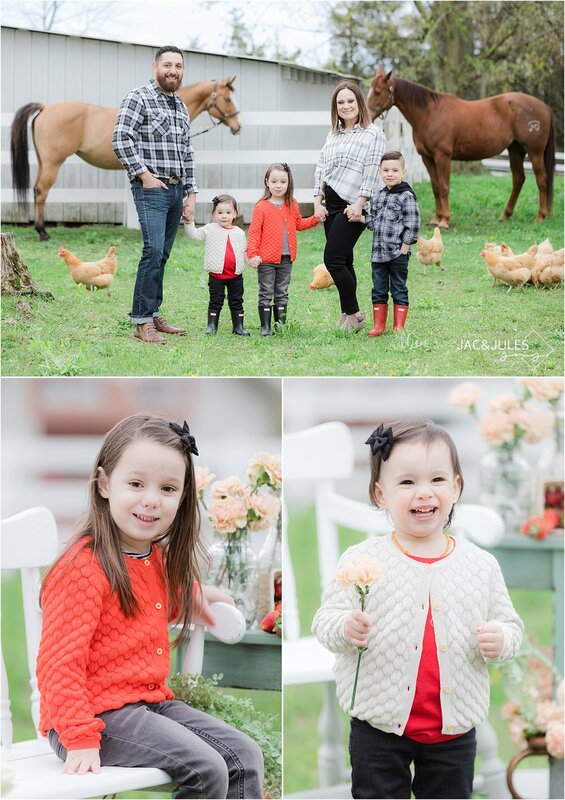 All of the families were so photogenic, and even the animals cooperated, haha! 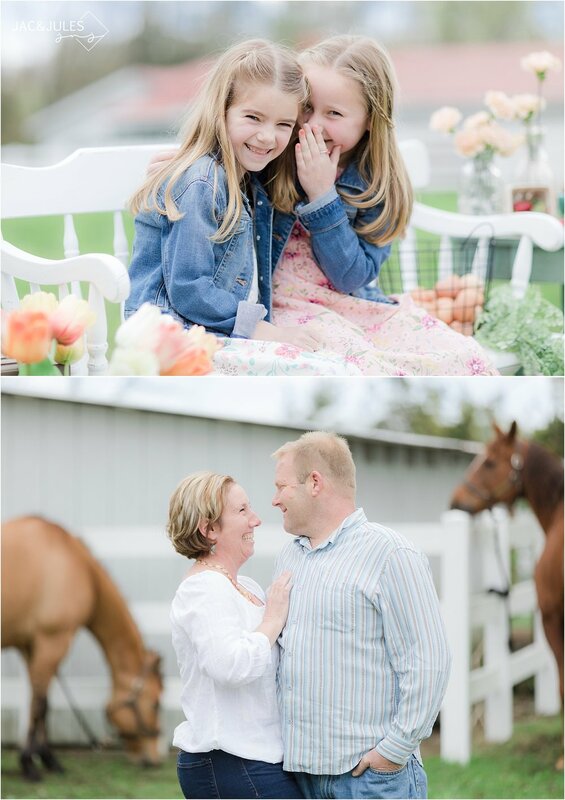 Sign up with your email address to find out about our next mini session!